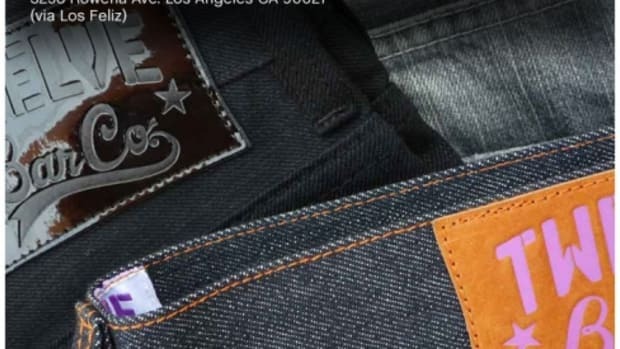 This will be the first of a series of reports on a selection of premium denim from established companies to younger lifestyle companies. 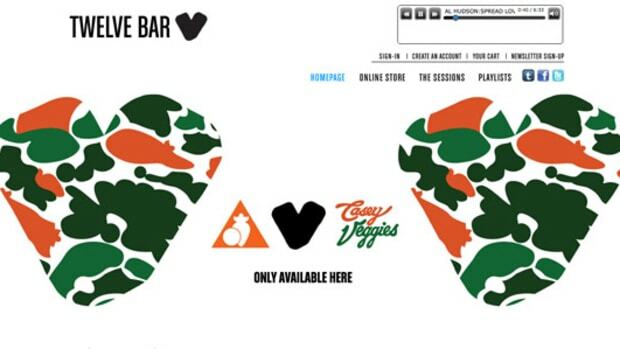 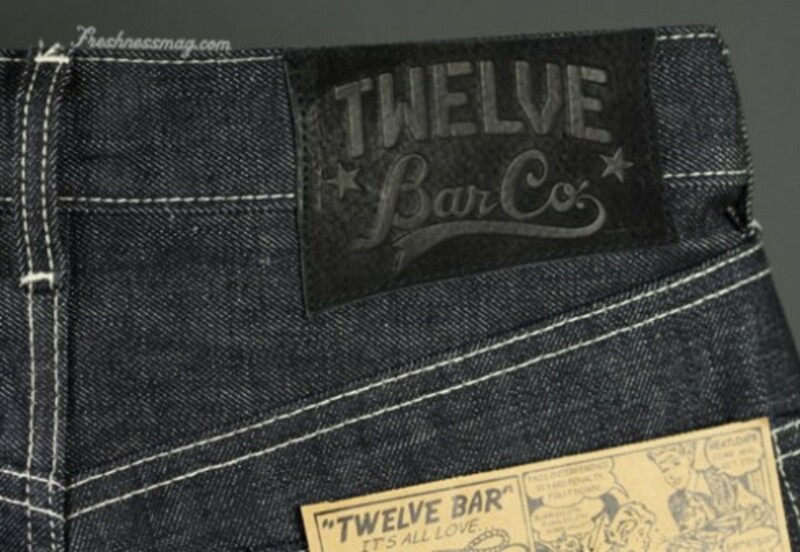 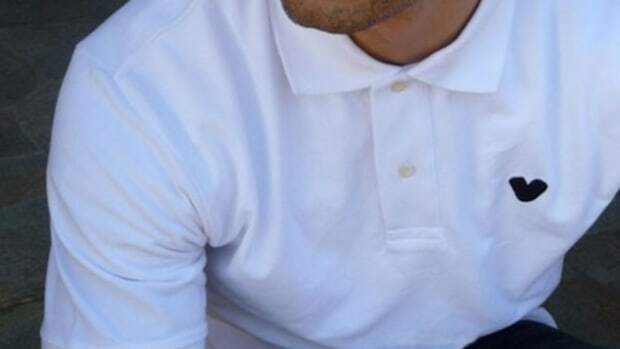 We are starting with one of our favorite men&apos;s lifestyle or streetwear companies, Twelve Bar. 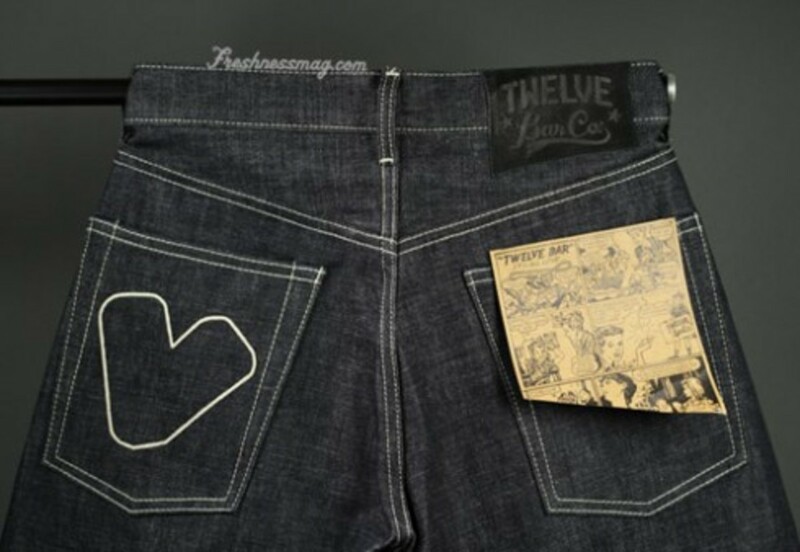 Twelve Bar isn&apos;t too new but is definitely not at the age of Levis or Lees. 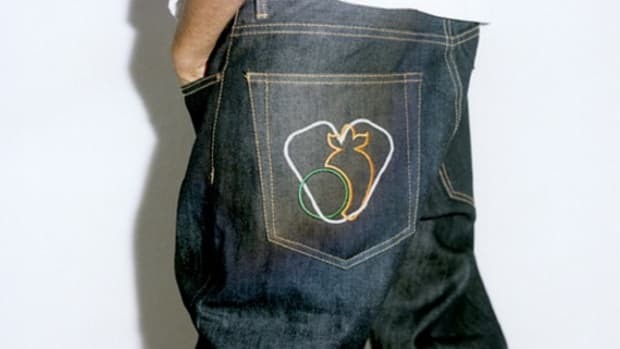 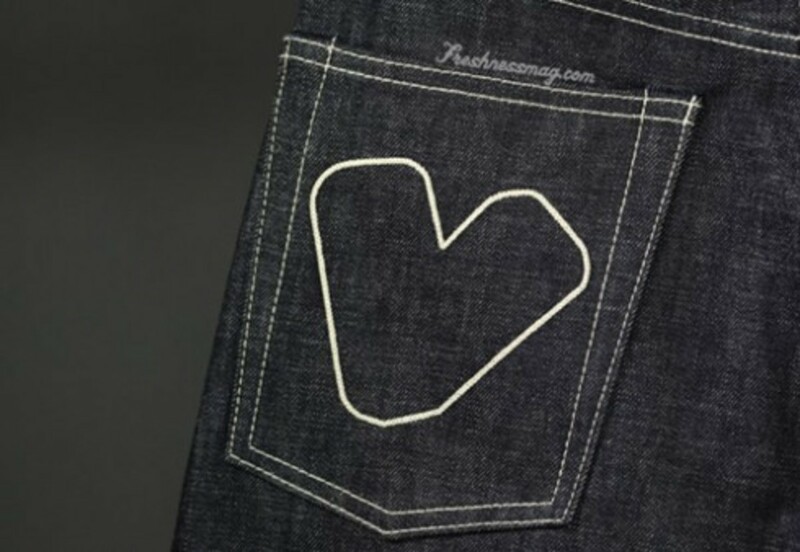 In additional to their fairly mature line of apparel they have a number of premium denim in their collection. 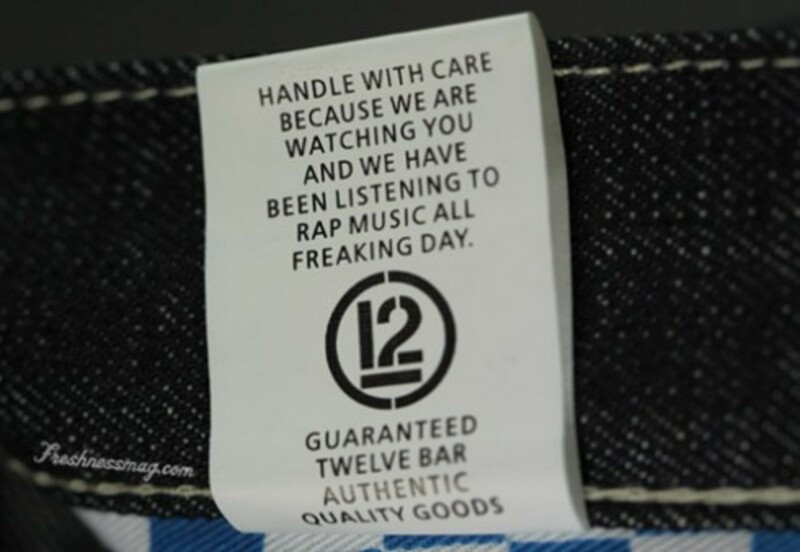 We will start off with the Twelve Bar Newman Raw. 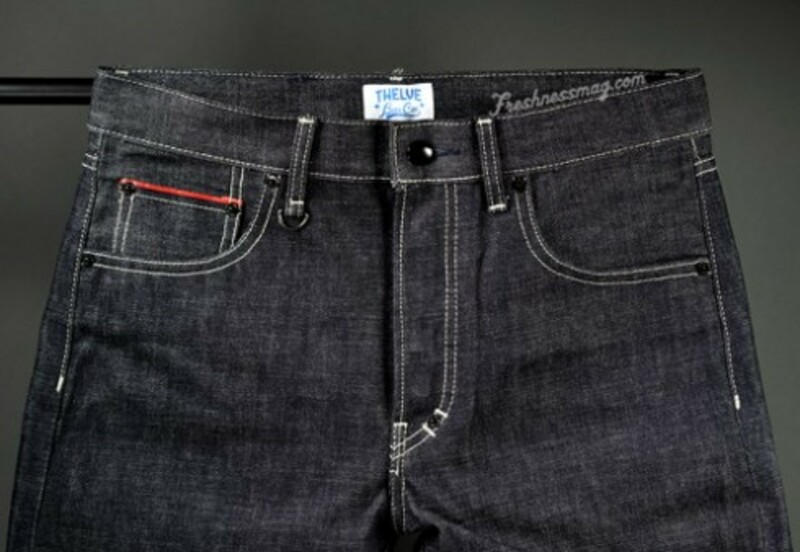 The material it self is made from 100% cotton 13oz raw indigo selvage denim. 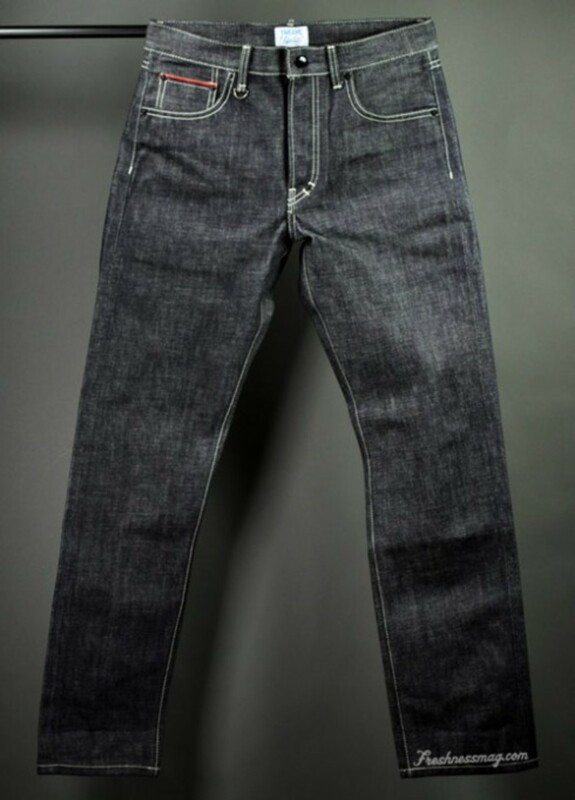 While the color is a dark indigo the use of a lighter color stitching gives an overall appearence of a dark grey to black denim, a nice touch to break from the norm. 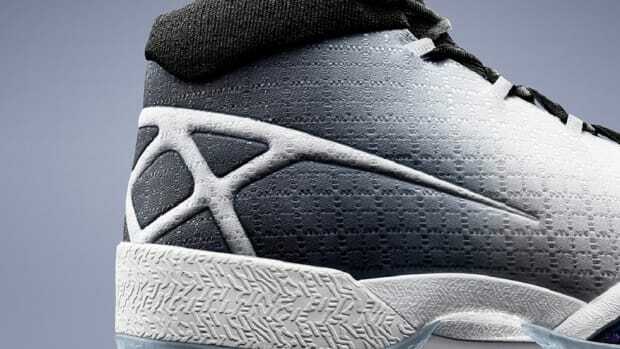 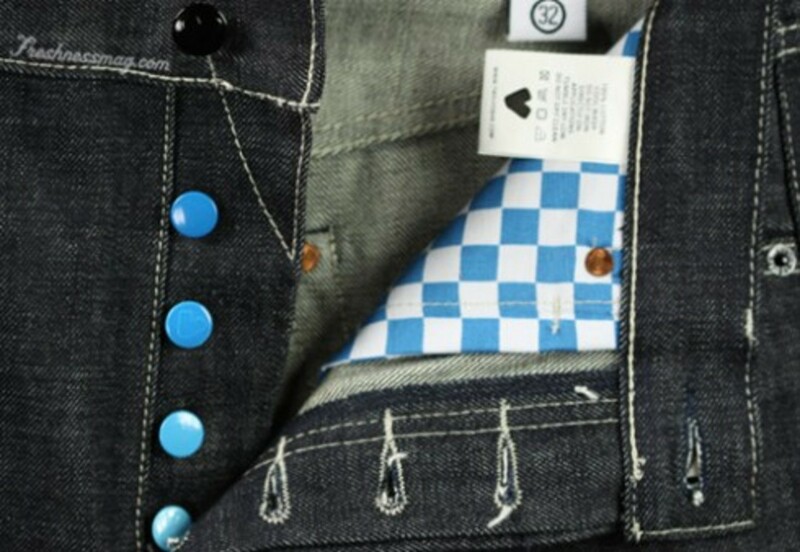 Two nice details not seen by the public eye are the blue buttonflys in four shades of light blue and the blue and white checkered pockets. 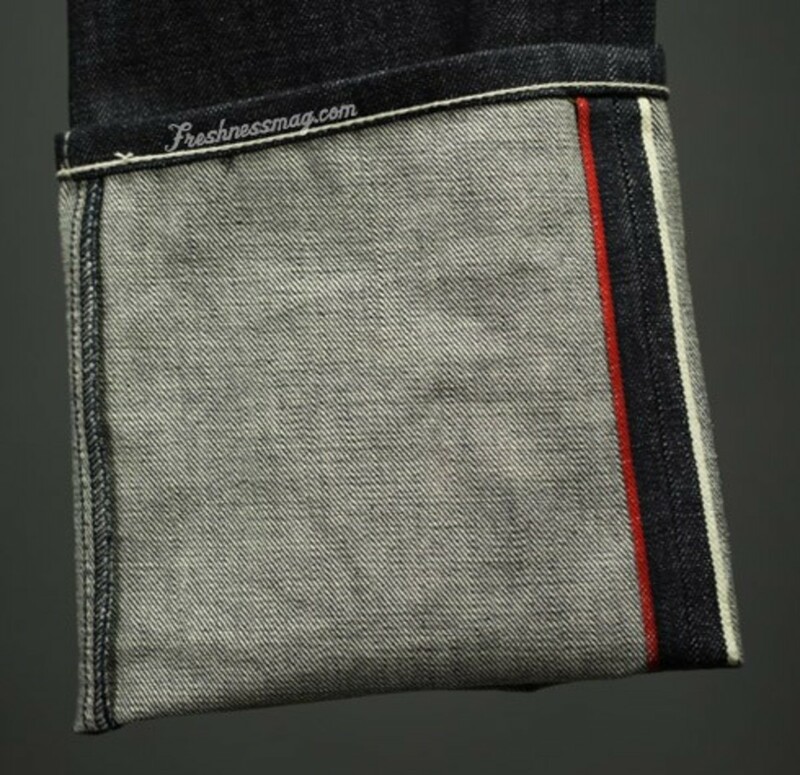 With the jeans folded you will find two selvage ends to this pair, one in red and one in white while the red edge is used on the watch pocket as well. 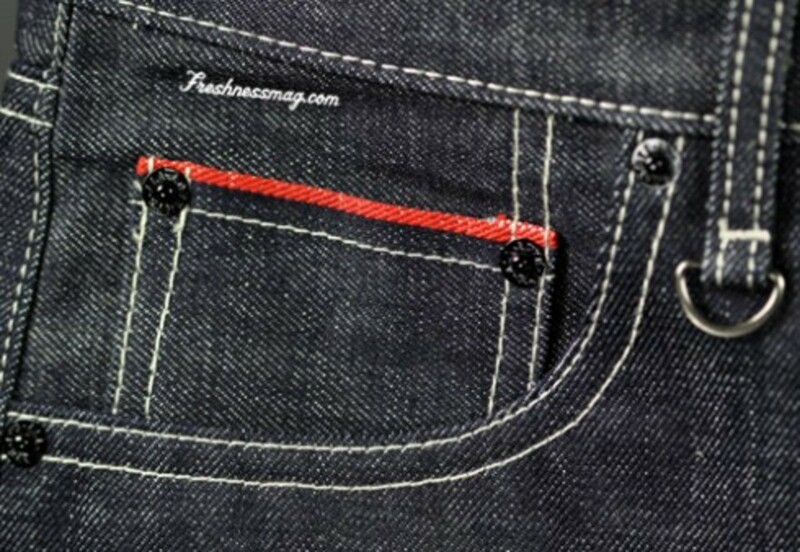 On the back side the Twelve Bar logo is stitched into the left pocket and the belt label on the right side in a black leather. 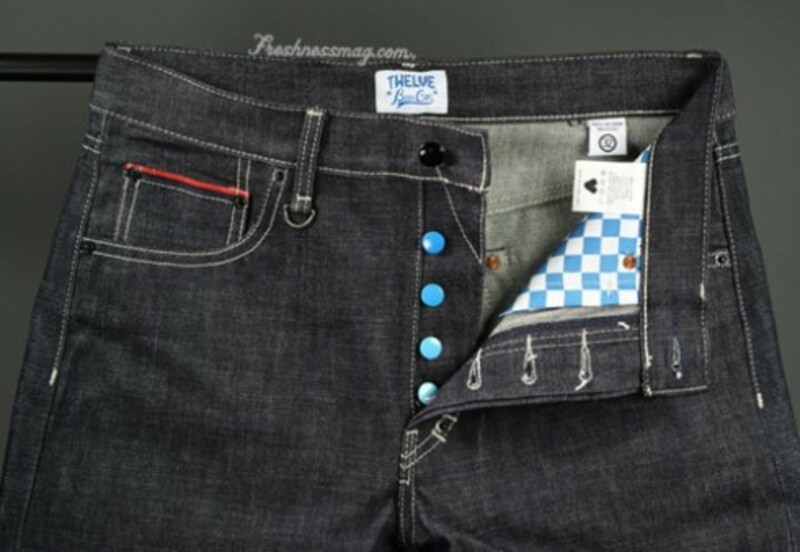 You can find this pair at most Twelve Bar retailers and in their online store as well - Twelve Bar Denim.